The State government will float tenders soon for procurement of state-of-the-art ‘Fibreglass Reinforced Plastic’ vessels for use as river taxi. This was stated in a written reply to the Legislative Assembly on Wednesday by Transport Minister Chandra Mohan Patowary. He said the trial run of river taxi has been carried out in association with Ola. He said that Inland Water Transport (IWT) Department plans to operate 15 modern vessels. Four have already started plying in the rivers of Barak Valley since November last year. Construction of the remaining 11 ships will also be completed soon and those will be used in the Brahmaputra Valley to connect places like Dhubri, Guwahati and Majuli. He said that Centre has already delivered a high capacity ‘Ro-Ro’ or Roll-on/Roll-off ship to IWT. It is plying between Dhubri and Hatsingimari. The ship can carry up to 200 passengers and eight trucks at one go. “The Centre has also ordered more Ro-Ro ships for the State for use in Guwahati, Majuli and Silchar, among other places,” said the minister. Patowary said that the State government also plans to set up a National Inland Navigation Institute in Assam. He said the government is also exploring ways to bring reforms to the Inland Navigation rules and also on controlling private mechanized boats. He said the World Bank has sanctioned Rs 950 crore to Assam for modernization of the State’s inland water transport system. 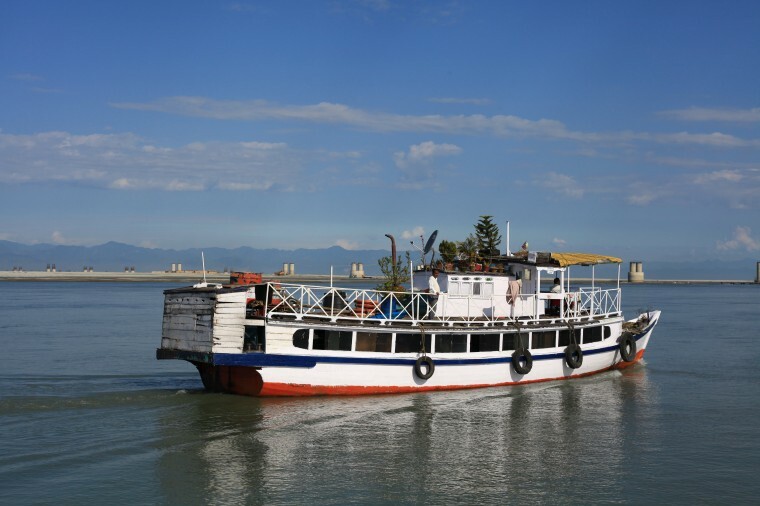 AGP MLA RN Kalita, while raising a supplementary, called upon the State government to explore the option of operating River Taxi from Noonmati and Kachari ghat in Guwahati with a view to ease road traffic. In his reply, Patowary said that particular aspect, along with other suggestions like connecting the LGBI Airport from the city by River Taxi, will be explored by the government as part of the modernization project.